An engaging way to deliver the service experience your customers want, when they want it. Understanding when to provide service to the contemporary consumer and when to leave them to shop under their own steam is a challenge for retailers. Bug them with unwanted offers of help and you risk turning customers away – miss the cues that they’d like assistance and you risk missing out on valuable sales. It turns out the best idea may be analogue, leaving all the new tech of facial recognition, customer profiling and QR codes in the dust. 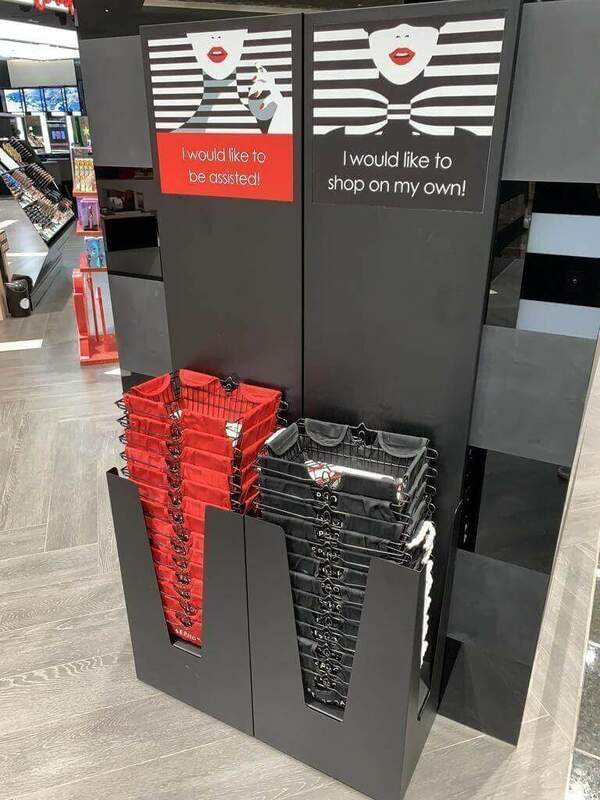 This very smart retail activation spotted by Strategist Adam Mortimer is a great solution to solve this conundrum and optimize sales staff to provide value where and when it’s wanted.